Oh I love this series so much, I haven't laughed so hard in ages. 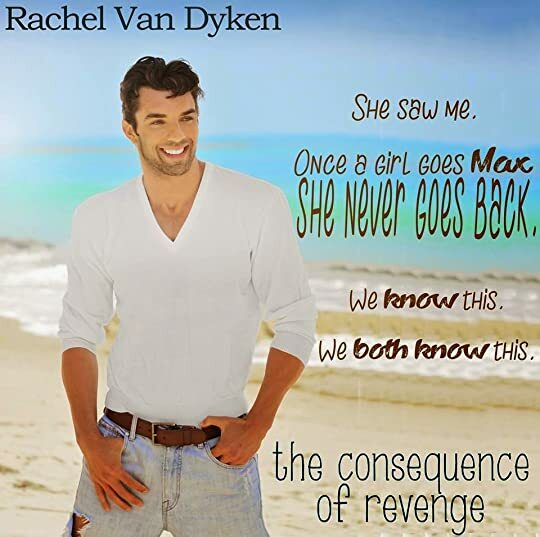 Thank you, thank you, thank you Rachel Van Dyken for bringing Max to life and delivering him to our e-readers. I thought Colton's story was funny but Max surpassed my expectations as he unleashes his own brand of quirkiness on the story. Page after page brought tears to my eyes and they weren’t just tears of laughter but also pain, pain that is mostly endured by Max’s poor brother, Reid. If you thought he'd recovered from Grandma then you are sorely mistaken. What fascinates me though is how Max and Reid didn't kill themselves before the age of 10! If you've ever had a sibling prank played on you you will know what I mean when I say multiply it, tenfold, and you will understand what Reid and Max put themselves through! This story was again brilliantly written. The comic capers flowed beautifully throughout the story as Max, plus one or two other series favourites, try to survive Love Island and to win the ultimate prize but will the winner choose Max or the money?! 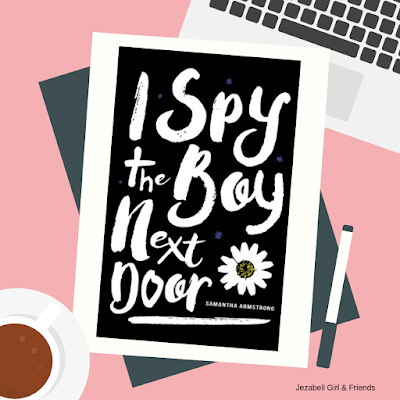 From goats to geckos, this story brings its own brand of happiness to your life as Max, the ultimate bachelor, tries to find his HEA in the arms of his Starbucks girl. Although I’m firmly Team Max for this instalment, my heart ultimately belongs to Reid and I can’t wait to get my teeth into more of his delicious charactor!